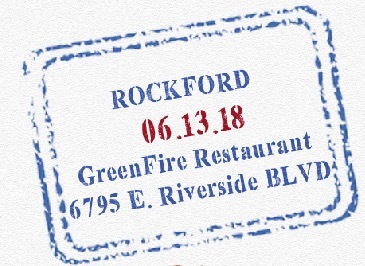 Whiskey Road Show! Tenzing takes top whiskey distilleries on a 3-day tour. 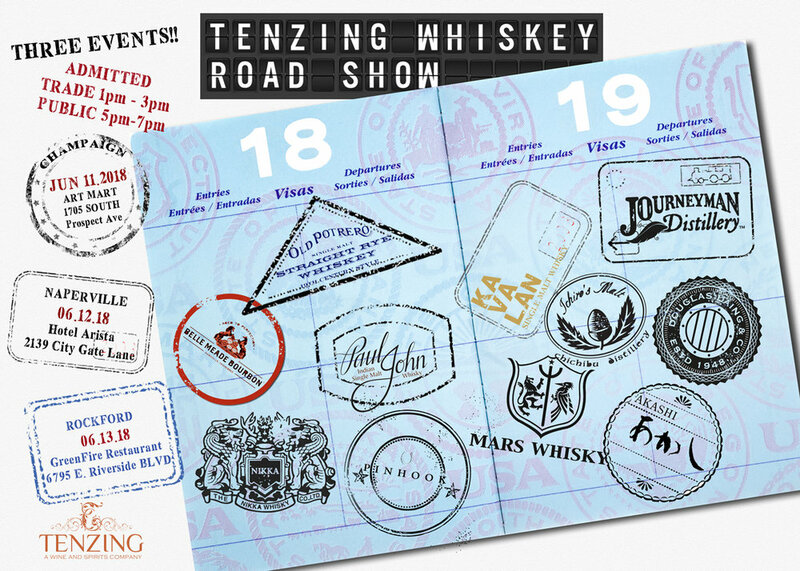 The Tenzing Whiskey Road Show is bringing 11 of our distilleries to 3 locations. 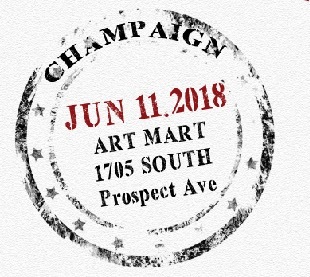 Trade: 1:00 p.m. - 3:00 p.m.
Public: 5:00 p.m. - 7:00 p.m.
Everything Low Proof Portfolio Tasting! Journeyman Distillery and Field Museum Collaborative Tasting at Tenzing.